Fast, compelling client reporting that works at the speed and scale of your business. Save time each reporting period and move beyond manual reporting with persuasive PDFs, presentations, and documents or flexible JSON, flat files, and CSV delivery. With the power of FactSet and Vermilion’s award-winning reporting suites, you can automate your reporting process by combining key portfolio analytics with your internal data sources to produce client-facing documents such as fund factsheets, regulatory reports like PRIIPs and KIDs, marketing pitchbooks, and internal board reports. 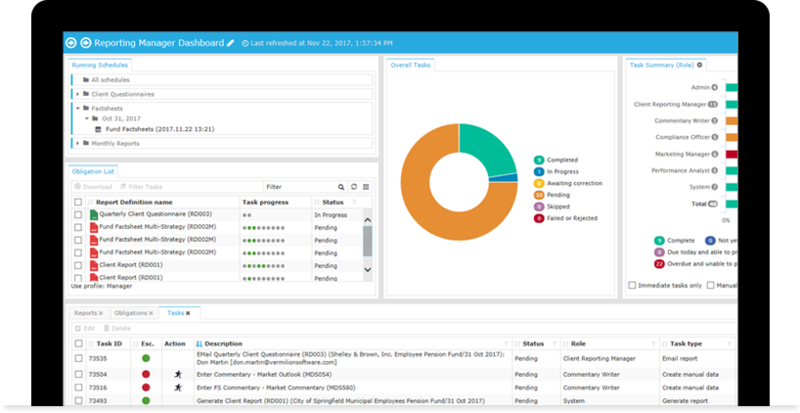 Scale reporting to your current and future business with options for managed solutions or user-empowered enterprise reporting tools. Data is only useful if it’s accessible and accurate. 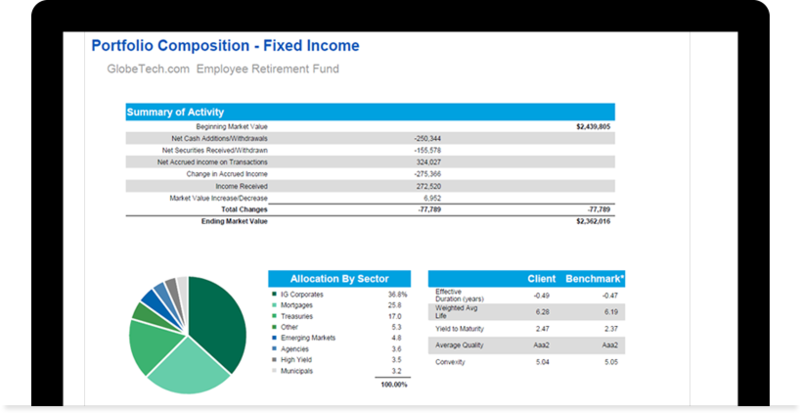 Create materials that combine vetted portfolio analytics, such as performance, attribution, and exposures alongside returns-based style, risk, and peer universe analysis. 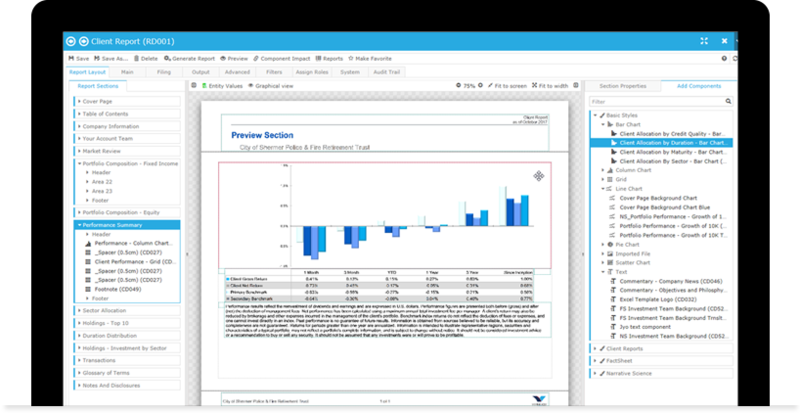 Presentation-ready documents bring together holdings- and returns-based reports with the qualitative proprietary content that your firm stores on FactSet. With the ability to extract, access, maintain, and automatically synchronize portfolio data, you can save time and reduce human error, while ensuring proper data control across all reporting components. Download our white paper to understand the client, functional, technological, and regulatory impacts on the future of portfolio reporting and how to protect your investment in reporting technology. Answer all reporting requirements with your best brand forward. Generate all types of reports, including valuations, investment reviews, factsheets, pitchbooks, consultant questionnaires, regulatory filings, and management information. Tailor documents for each client with minimal effort by using rules-based templates. Control every visual aspect of your reports, from the headers and footers to the color palette, to reflect your corporate identity. 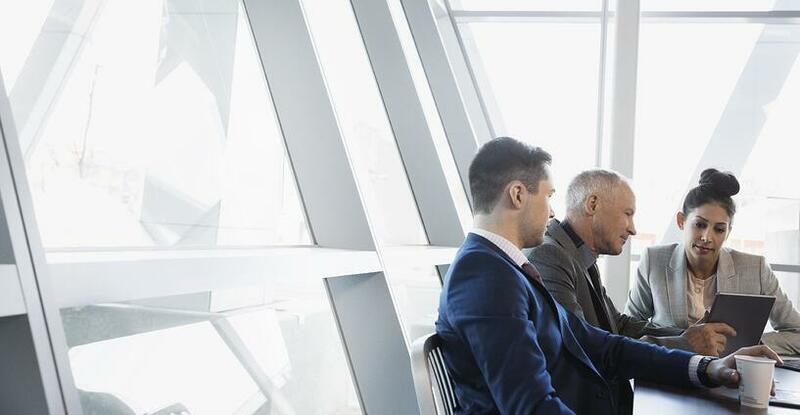 Whether you want to create your own reports or have FactSet do it for you, you will gain access to a scalable, flexible solution, tailored to your firm’s preferred reporting methods. Choose user-empowered or managed reporting services. Meet the needs of your firm with options for user-empowered enterprise reporting solutions or hands-off reporting services managed by FactSet. 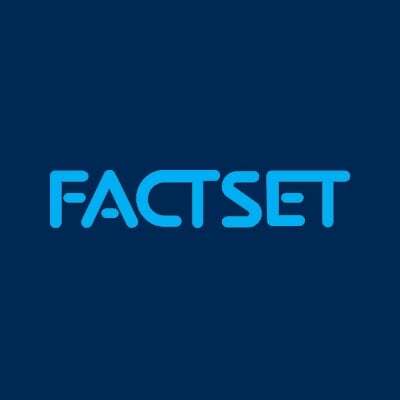 With managed services, FactSet manages data uploads, calculations, document creation, and maintenance. Once created, a single document or library of documents is at your disposal, and reports can be automatically generated at month- or quarter-end. With FactSet' user-empowered solution, you can integrate structured and unstructured data from disparate sources in a customized, automated workflow process to provide transparency into your reporting process. Distribute reports in any format across any destination. Arrange your report content to produce customized marketing quality documents generated in Word (.doc), PDF print formats, PowerPoint presentations (with editable charts, tables, and pagination), and Excel, as well as CSV and XML data delivery formats (including HTML, FundsXML, and FpML). FactSet’s user-empowered Vermilion solution allows you to automatically generate delivery methods in order to distribute reports to any location, system, or third-party provider. Power your digital portals with HTML output allowing data delivery straight to clients’ portals. Give power—with oversight—to your sales team. Give your sales team the ability to make on-demand pitchbooks directly in PowerPoint without losing oversight of information and formatting with our enterprise reporting tools. Presentations can be automatically updated with fully audited and approved data, like performance figures for a selected period, and refreshed across all files with the latest dates, data, graphs, and content. Store and share master templates and presentations in a central repository, so all information presented is current, audited, and signed off with the correct disclosures and disclaimers added. Reduce commentary creation time from weeks to seconds. 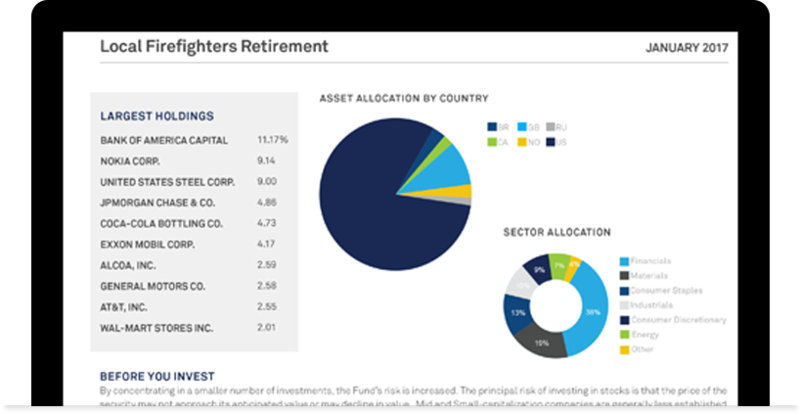 Generate commentary for all your strategies and separately managed accounts with Quill, an advanced Natural Language Generation platform developed by Narrative Science and natively integrated with FactSet reporting solutions. 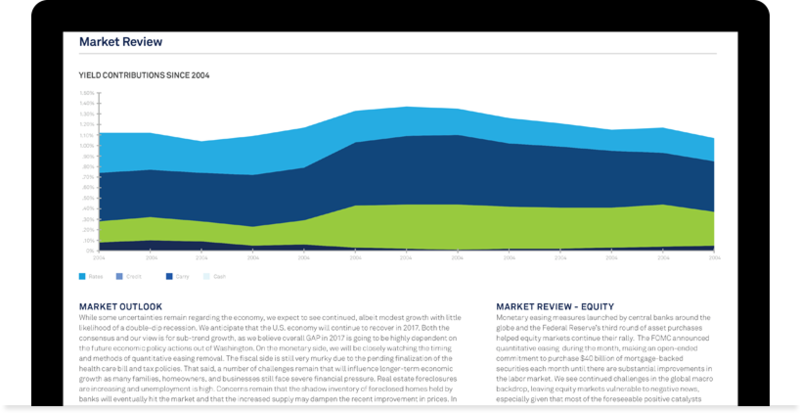 Quill analyzes structured data and automatically generates portfolio commentaries. You can add meaning and context directly into your reports while customizing the results to incorporate your firm’s style, tone, and guidelines, ensuring commentary is written in a consistent and compliant manner in seconds.